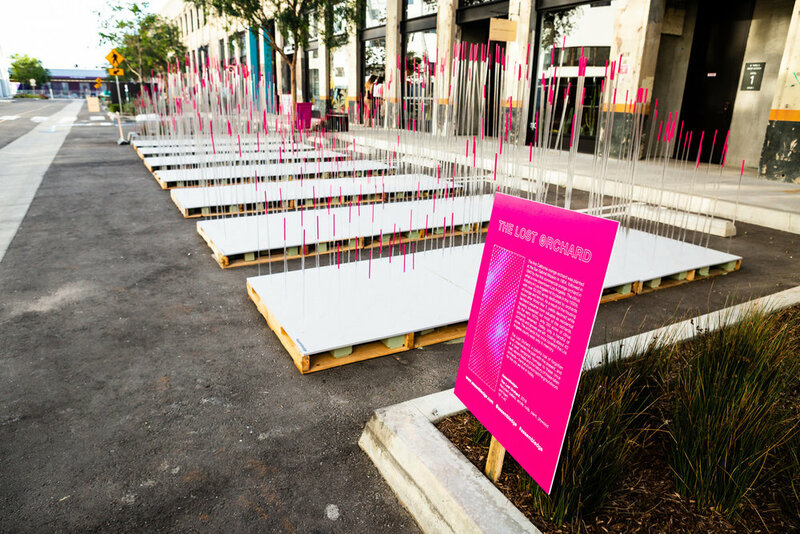 The LA Design Festival is an annual celebration of our city's rich design culture. We take a purposely broad approach to defining design in order to ensure that the Festival is reflective of this city's creative talent and diversity. This year's theme was "Design is for Everyone." 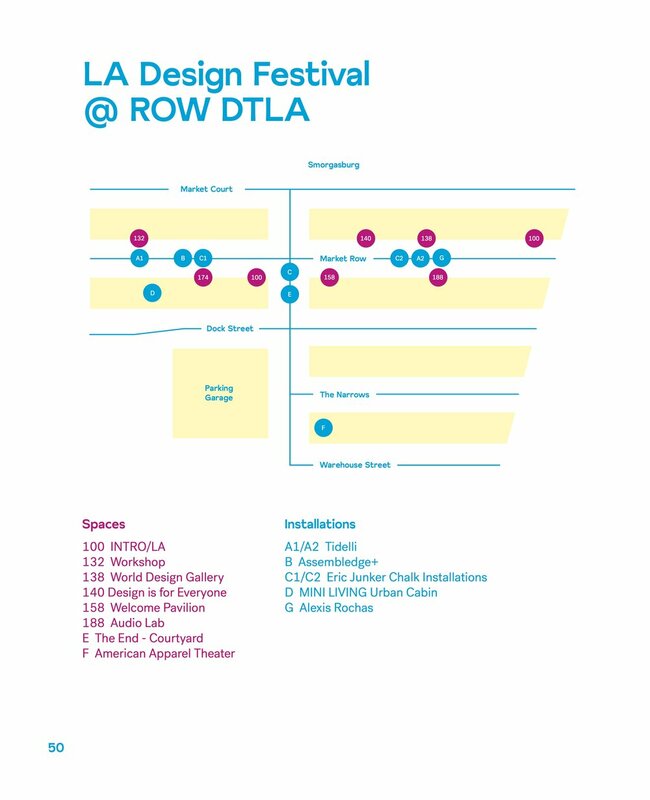 75+ events were featured at LA Design Festival's 2018 hub, ROW DTLA. 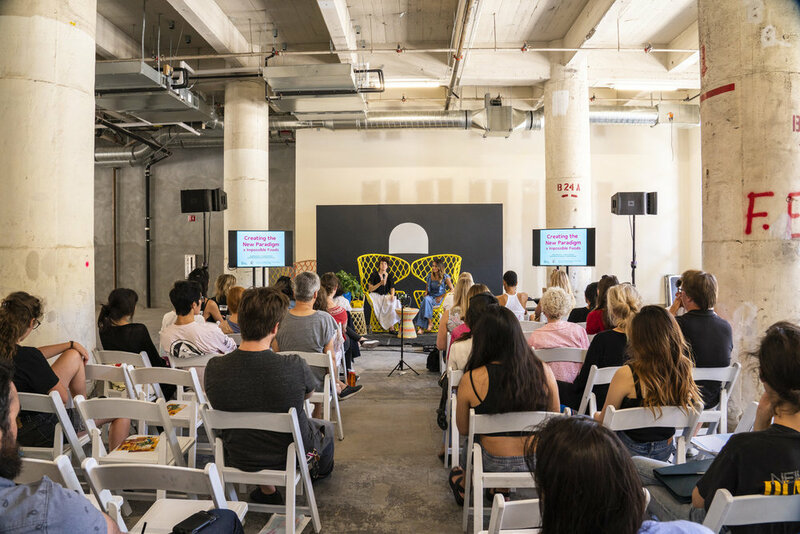 LA Design Festival took up residency at ROW DTLA curating 75+ talks, exhibitions, pop-ups, workshops, installations, and more. Events were free and open to the public, kicking off on Friday night with the Design Block Party which drew over 3,000 visitors. An inaugural exhibition showcasing international work from artists across the world. Featured exhibitors included AN Concept, City EastWest, Achilleas Souras, Faye Tsakalides, and "COMMON SPACE. diseño from México" - a collaboration by Illya Haro & Katalina Silva. A special exhibition celebrating LA’s spirit of creative collaboration and freedom. 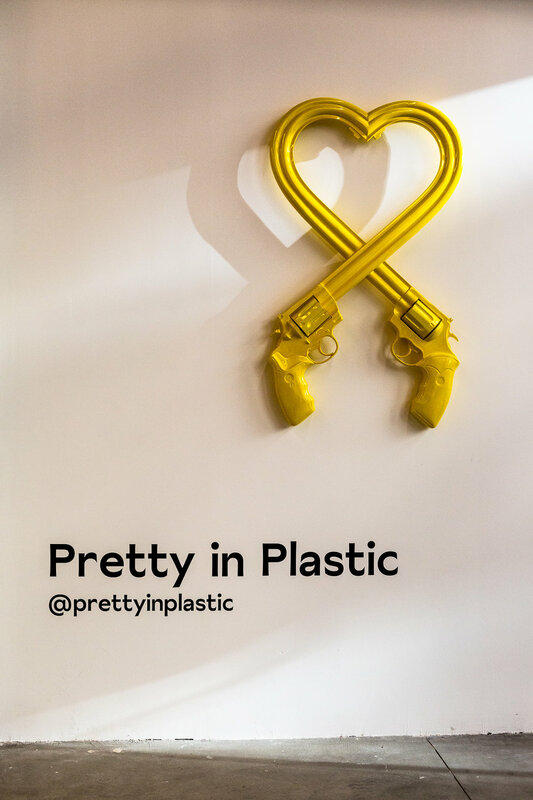 New and original works by Concrete Geometric, Knotwork LA, Parts & Assembly, Pretty in Plastic, and Wolfum were on display at ROW DTLA. Today's most inspiring and innovative creatives, thinkers, community leaders, and more shared their perspective on design throughout the LA Design Festival weekend. MINI LIVING is a translation of MINI’s key principle, the creative use of space, into real solutions for how we live, work and interact in our cities. FreelandBuck collaborated with MINI LIVING for this project, bringing in a local perspective. The result is a downtown oasis that allowed visitors to embrace nature in the heart of the city. Erin Althea created "Between Us," an interactive paint-by-numbers mural in partnership with Dunn-Edwards Paints. A screening of Dezeen's short film "Elevation," an exhibition of notable work from The Dieline Awards, panel conversations, and other activations were also held in this space. Guests were encouraged to exercise their own creativity by participating in public workshops, and learn how to create "freakebana" floral arrangements, cheese & charcuterie boards, concrete planters, and more. Atmosphere, Coolhaus, Health-Ade, LA Original, Lenita by Grita, P.F. Candle Co, Take Flight Coffee, and TENZO showcased their wares at ROW DTLA. Oasys is a housing solution designed by STEREOBOT, rethinking community development and urban lifestyle. This structure doubled as a shaded lounge (and even a DJ booth!) during LA Design Festival. 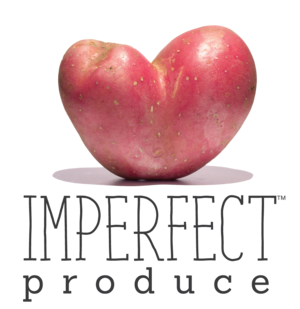 The Lost Orchard is an exploration of California’s deep-rooted agricultural heritage at the Produce Market which is now re-imagined today as ROW DTLA. Described as "an impermanent impression of primordial remembering in real time," artist Eric Junker covered the streets with vibrant chalk for this installation. Tidelli created a colorful outdoor lounge for guests to enjoy. The MUJI Lounge at the Welcome Pavilion also provided a comfortable place to rest between events. "A HUGE thank you...for running a successful and invigorating event, and for bringing together such a wonderful community of people... [we] cannot wait to see what the future hold as we create even more engaging and thought-provoking events together." "As a retailer here at ROW, it was so exciting and encouraging to see the audience you assembled for the event...It was without a doubt our best weekend since landing here and I had such interesting and inspiring conversations with individuals that were here for the festival and were able to pass through our store." "BRAVO for an amazing LADF. You brought it up to a whole other level this year." "What an exciting time to live in Los Angeles - there’s a burst of new developments throughout the city with new galleries, museum and recreational spaces opening that brings together the insular creative community. 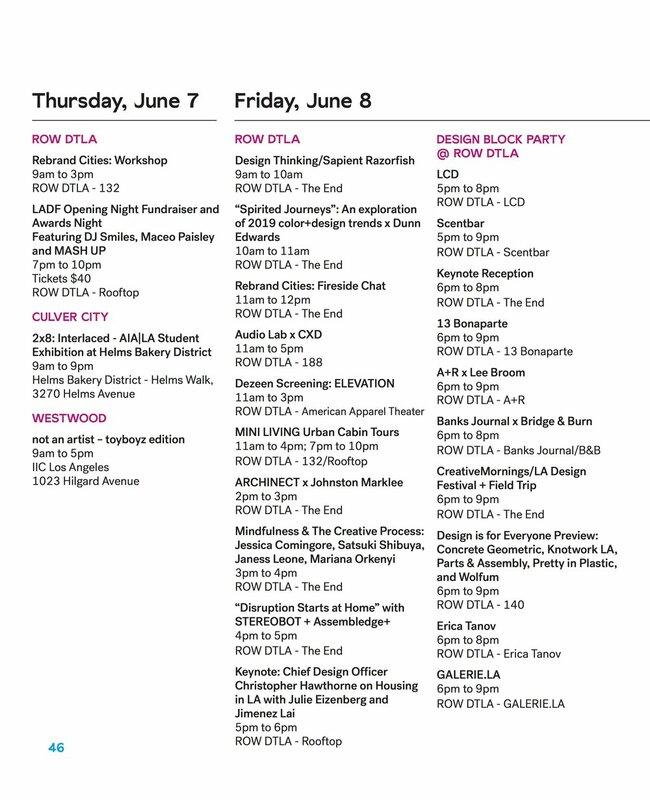 I love programming like LA Design Festival because it showcases the best and brightest in the city." 35+ official events were also featured throughout the city. Members of the design community curate and host their own events, creating a vibrant ecosystem of design happenings over four days across the city. In addition to major activations at ROW DTLA in 2018, there were 35+ offsite studio tours, talks, and more in neighborhoods including West Adams, Culver City, DTLA, Playa Vista, and Long Beach. "...it was a dinner I won't soon forget and would recommend to anyone if they're in your town!" "[ D / M E N S / O N S 1 8 ] was buzzing with energy and stirring with conversations. 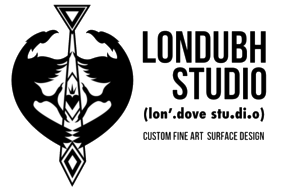 Our goal is to provide a platform for up-and-coming artists from all disciplines. Our hope is to bring together creatives to spark new projects/collaborations." "Thank you so much to everyone who came out to the (wh)Ore Haüs to celebrate badass women makers/artists with us." "Many thanks to all the participating artists and enthusiastic customers who made #PipeDreamLA a real success last weekend." People from 127 different countries visited ladesignfestival.org. 88% of all page views were from the United States. Other top countries included Canada, United Kingdom, Mexico, Germany, Italy, Australia, India, Netherlands, South Korea, China, France, and Spain. "LA Design Festival kicks off this week for it's eighth edition shouting: ‘Design is for Everyone’ in celebration of the city’s rich culture of creative freedom and collaboration." "The eighth annual LA Design Festival celebrates the City of Angels’ rich design culture with over 50 events, a podcast, and awards. This year will feature three pop-ups with returning label Atmosphere, as well as newcomers Tenzo and LA Original." "The festival aims to make the city a design capital, using ROW DTLA as a de facto city within a city to celebrate design...As founder of the festival Haily Zaki explains, 'LA is no longer maligned as a city without culture or merit. Now, LA is the place where everyone wants to be.' Clearly, people do come for the sun but they're staying for communities like those exhibited at the LA Design Festival." 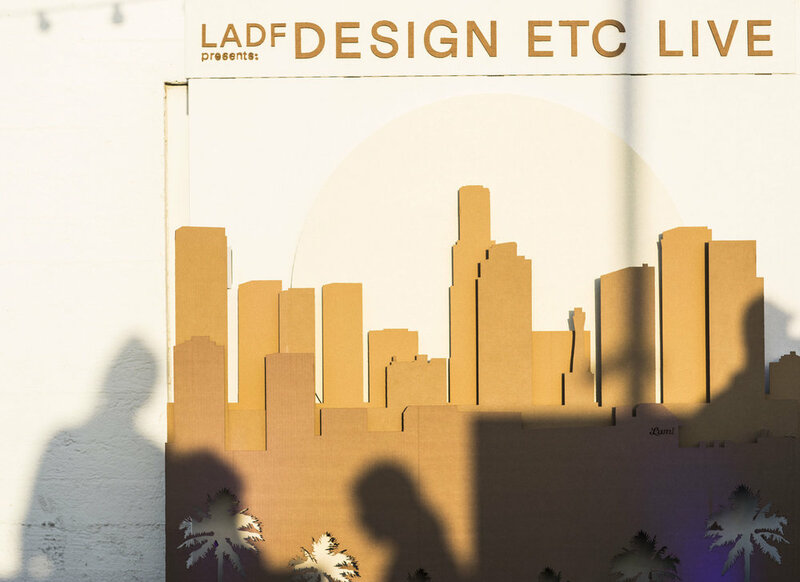 "From architecture and interiors to graphic, industrial, fashion, set, costume, and experiential design, the LA Design Festival showcases the best of the local design scene as well as some exciting national and international voices." 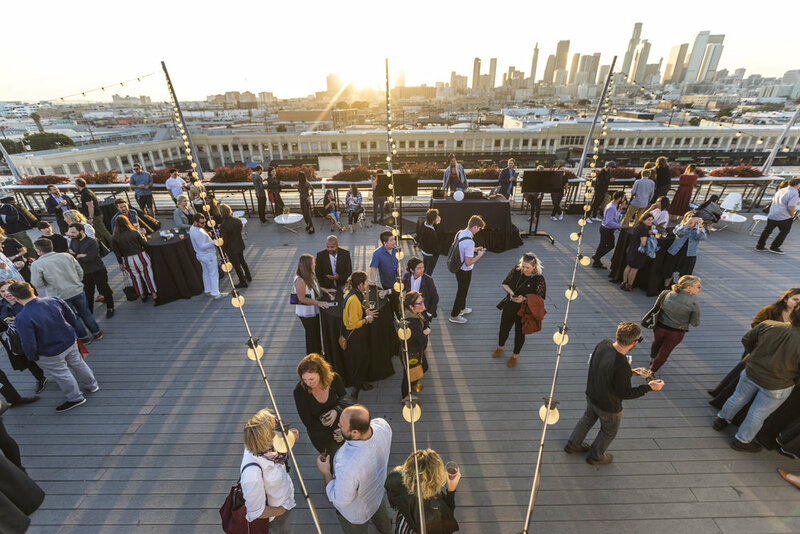 "Experience L.A.'s creative side at the Los Angeles Design Festival, a citywide showcase being held June 7-10 to spotlight the work of prominent architects, designers, artists and thinkers." "The L.A. Design Festival took over ROW in DTLA as part of its citywide festival with pop-ups, workshops, speakers and installations. Some of the highlights were Mini Living's Urban Cabin...the independent design show 'Intro L.A.,' which featured furniture designers from all over Los Angeles; and 'Aileron' by AN Concept..."